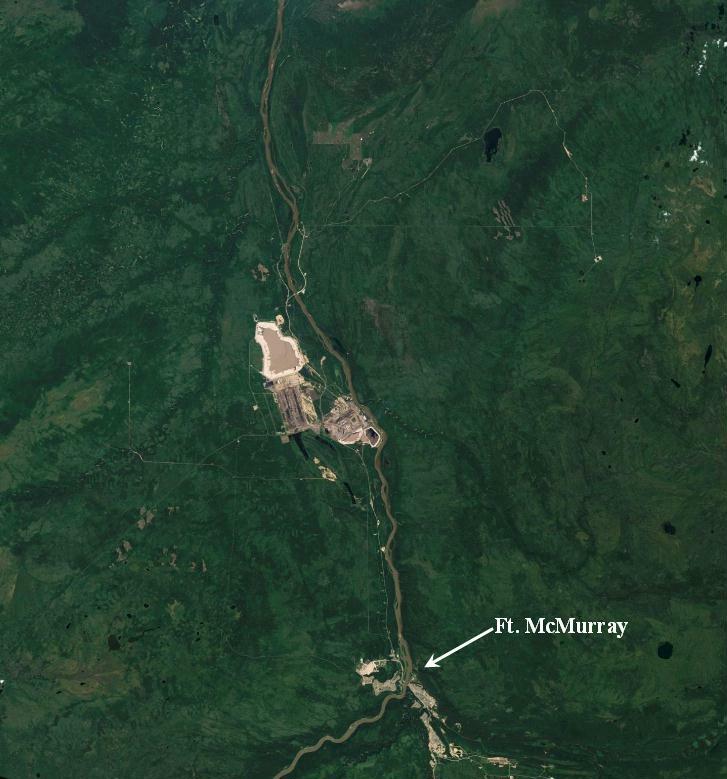 [ Tar sand production is peaking now in 2016 due to low oil prices, but even when oil prices go back up again, tar sands are one of the most expensive unconventional oil reserves to produce, and perhaps last in line for future development, and the first to go down again when prices go so high that another depression results. 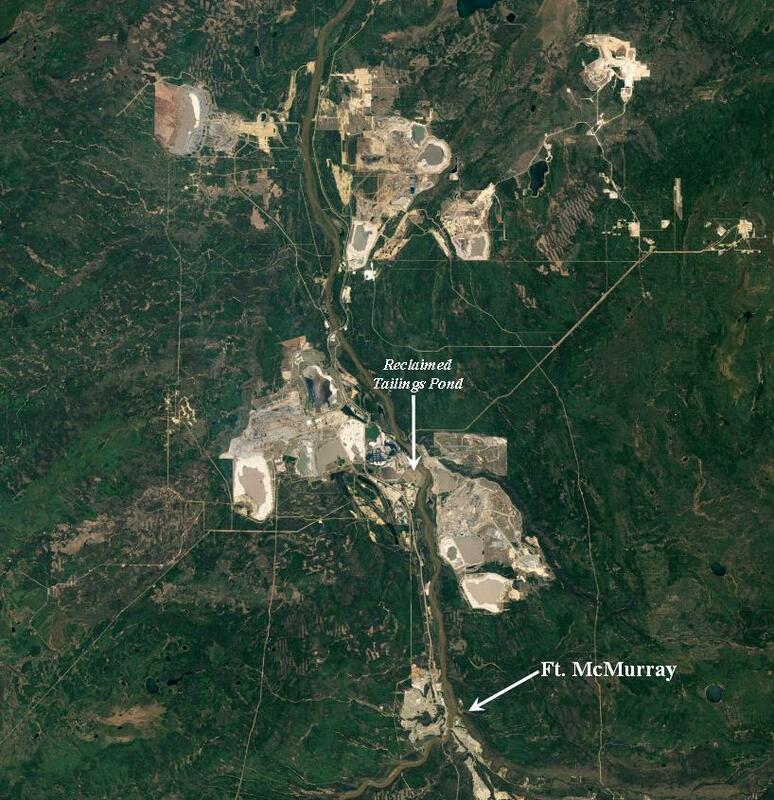 Canadian oil sands contributed 2.1 Mb/d of oil in 2014 (2.7 % of world oil production). David Hughes. July 17, 2015. Opinion: Is B.C.’s natural gas bounty for LNG export real or imagined? The Vancouver Sun. 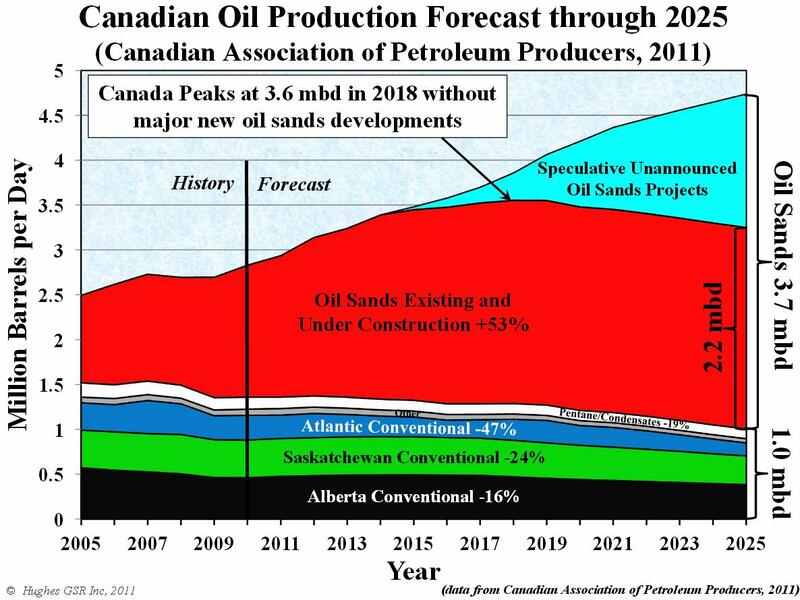 This entry was posted in Oil (Tar) Sands, Other Experts, Peak Oil and tagged david hughes, oil sands peak, peak oil. Bookmark the permalink.